The industry stakeholders have started to take into account pump size optimisation. They want to find the optimal size of equipment that is the most suited to their needs while also saving energy. Non-intrusive flow measurements using clamp-on probes. The target precision is: +/- 2 %. These operations are used to determine the amount of wear to the pumps during regular monitoring and to detect upstream any premature ageing. This uses Minisonic II and Uf 801 P flow meters. The choice of probes will depend on the nature of the fluids and the range of diameters to be measured. Our wide range of probes can be used for measurements in pipes with diameters of between 8 mm and 10 metres and on temperatures of up to 180°C. 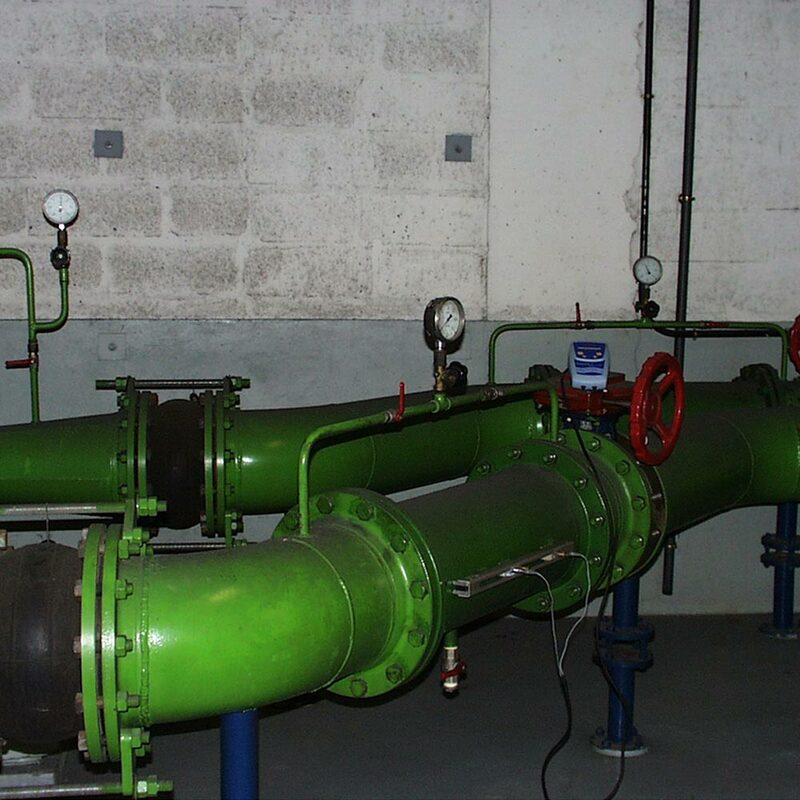 Assuming we have the available straight lengths and knowledge of the installation (thickness and state of the pipe), the measurement uncertainty can be as low as 2%. As for device performance, they are so effective that a measurement can be obtained in less than five minutes, even on old pipes. Simple, effective and quick measurement (the device can be left in place for several weeks, using the mains power supply or an external battery). No production stoppages to install the equipment (no need to shut down the process). Measurement without loss of pressure. 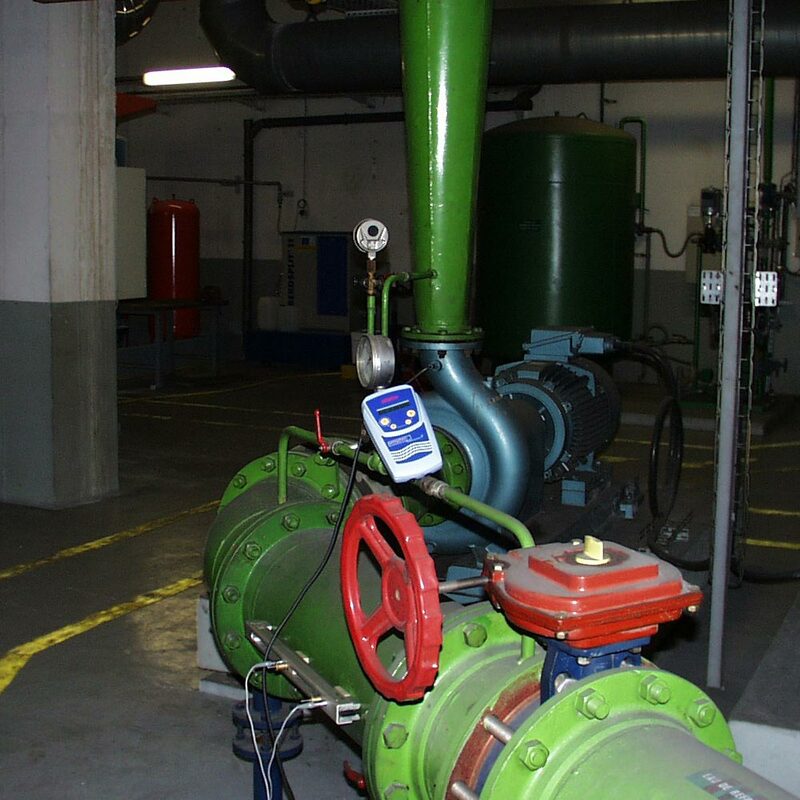 The choice of a refined pump and an optimised maintenance rhythm reduces project costs. Verification of the effectiveness of the maintenance work. 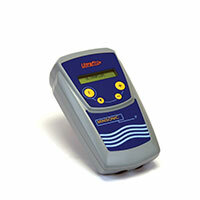 Reliable suction or discharge measurement (depending on the available straight lengths). Possible arbitration in the event of a dispute between the end client and a pump manufacturer. Verifying the flow rate of a coolant in a machine tool.